Rent Samurai Rauni on Vimeo! Get Samurai Rauni from the shop! Rauni is an overpowering, alcoholic samurai who sows damage and sorrow in his surroundings in Meri-Pori, western Finland. A mystical pseudonym “Shametear” makes a contract with the Satakunta Guild of Ninjas in order to assassinate Rauni. Rauni easily survives the assassination attempt and wants to find out who’s hiding behind Shametear. 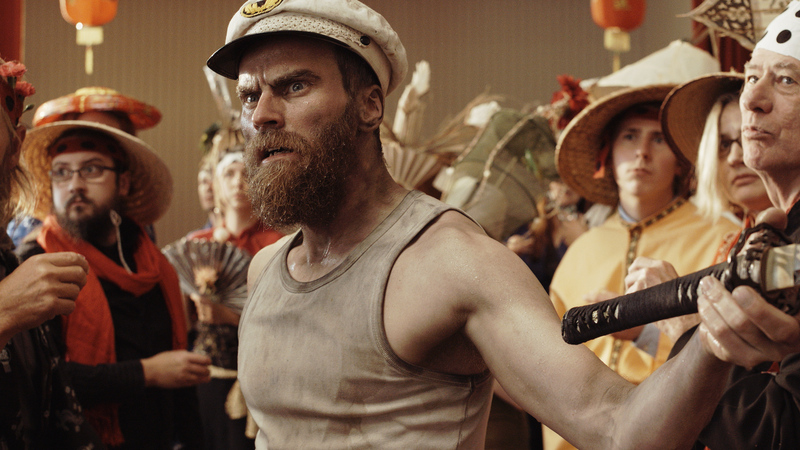 It is the beginning of a bloody and absurd road movie in Meri-Pori’s samurai reality. 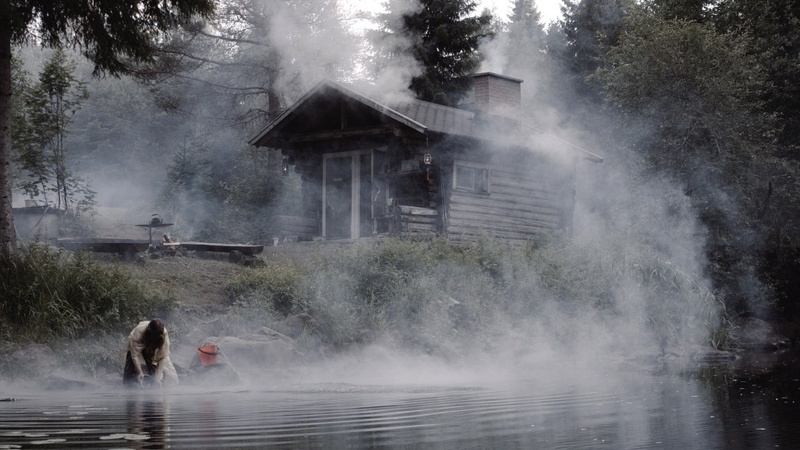 Cast: Mika Rättö, Veera Elo, Minna Norrgård, Reetta Turtiainen, Harri Sippola, Jori Kemppi, Juha Hurme, Jarno Malinen, Pauliina Haapala, Ilkka Kari, Anne Mäkinen. Finnish theatrical premiere October 21st 2016.